The Chevella constituency in Telangana is in focus for the wide disparity in the fortunes of its candidates. Both the richest and poorest candidates in the first phase of the general election unfolding today (April 11), are vying for the seat in India’s lower house of parliament. 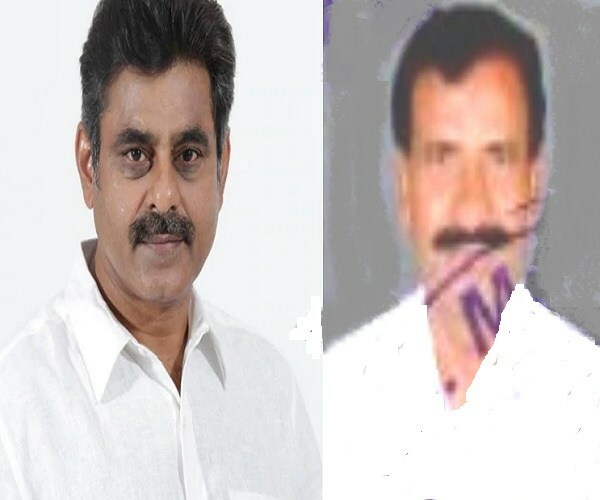 Konda Vishweshwar Reddy, the Congress candidate for the Chevella seat is up against Nalla Prem Kumar, contesting on a Janata Dal ticket. The difference in the wealth of the two candidates is jaw dropping. Reddy, along with his family, has assets of Rs895 crore. Kumar has only Rs500. These numbers are based on an analysis done by the Association for Democratic Reform (ADR), a non-governmental organisation that works towards electoral and political reforms in India. ADR looks into financial, criminal and educational backgrounds of contesting candidates in elections. ALSO READ: Howzat! 'Azharuddin' Keen To Contest From Secunderabad LS Polls On TRS Ticket? In his electoral affidavit, 59–year-old Reddy declared movable assets totaling up to Rs223 crore, while those of his wife K Sangita Reddy, joint managing director of the healthcare chain Apollo Hospitals, stood at Rs613 crore. The couple’s dependent son has another Rs20 crore. Reddy’s immovable assets are worth Rs36 crore, while those of his wife are valued at Rs1.81 crore. Interestingly, Reddy’s assets have shot up 69.5% from the Rs528 crore he had declared in the 2014 general election. Then he had contested and won from the same seat as a Telangana Rashtra Samithi (TRS) candidate. He joined the Indian National Congress in 2018. ALSO READ: మరో ఝలక్ - రేవంత్ రెడ్డిని కట్టడి చేసేందుకు తెలంగాణ సర్కారు మరోసారి నడుం బిగించిందా? Reddy has a bachelor’s degree in electrical engineering from the University of Madras. He lists his profession as businessman and has one criminal case against his name. Forty-seven-year-old Kumar, on the other hand, is a social worker and his wife a homemaker. He has studied up to class eight and has no criminal case against him. According to ADR analysis, 401 candidates out of the 1,266 in fray in the first phase have assets worth Rs1 crore or more each. The Congress tops the list of crorepati candidates with 69 of them contesting in the first phase. The BJP is a close second with 65 such candidates. Previous articleWorld’s Biggest ‘Democratic Elections’ Has ‘No Place’ For ‘Women’! Next articleWhy The Cruel ‘Kafeels’ Of Saudi Arabia Targeting Gullible ‘Women’ From Hyderabad?